"Are You In A Spiritually Dry Place?" ReFresh – to give new strength or energy to; reinvigorate. 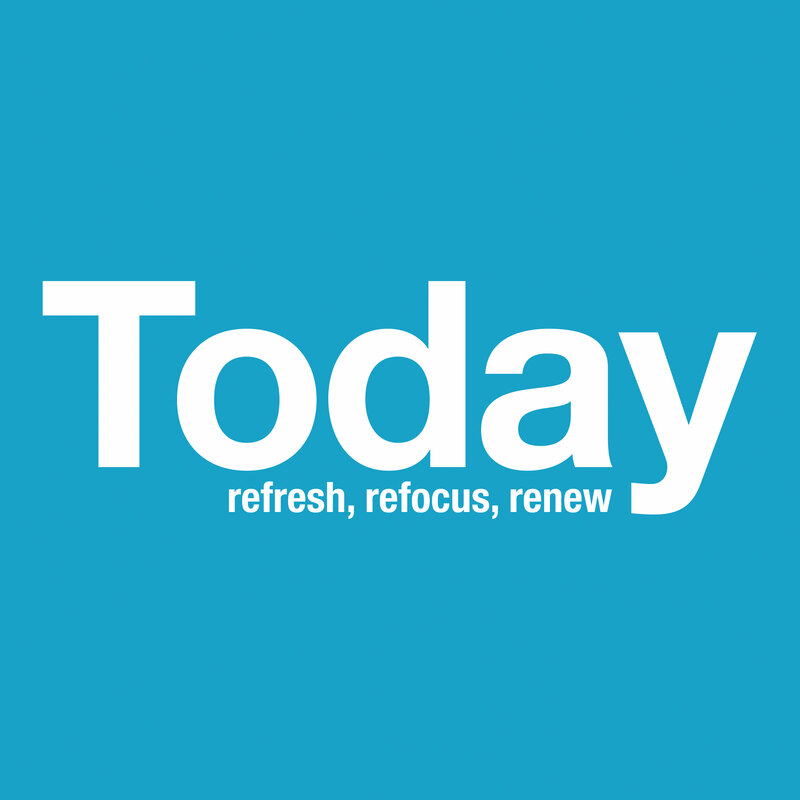 ReFocus – to adjust the focus of one’s eyes. ReNew – to re-establish a relationship. We all experience dry places, its part of our growth and journey. I believe everyone should create an inspirational list of scriptures, teachings or sermons, books, music, poetry, etc. (or whatever you like) that will help you “ReFresh, ReFocus and ReNew” your relationship with God. One of the things I like to do is spend time alone and I love to do it in the desert. Jesus often retreated to lonely places to pray and spend time alone with God. I don’t know what it is about the desert but it’s a very powerful and peaceful place. Maybe its because there are no distractions…just you and God. When I’m there His voice is so clear. Today, I wanted to share this article I found titled “Feeling Spiritually Dry” by Matt Slick. Have you ever felt as though you couldn’t hear the Lord’s voice if He were next to you shouting your name? Have you been, or are you now in, a period of spiritual dryness? If you have had a spiritually dry time and are now past it, then praise God. If, however, you are in the midst of one, then maybe this can help you. First of all, it isn’t necessarily bad to be in a spiritually dry place — unless it is because of sin. If we commit a sin that we know the Lord wants us to abandon, then He often withholds His fellowship from us. We sense a distance between the Lord and ourselves, and it hurts. Of course, this does not mean that the Lord is abandoning us, nor does it mean He does not love us. If anything, it is a demonstration of His love to let us feel broken fellowship since it moves us to repentance. On the other hand, spiritual dryness can be a specific time that the Lord wants us to go through as a time of testing and of preparation. The Lord will allow us to be tested into order to refine our faith. Think about it. Do we stay Christians because of the feeling of fellowship we have with the Lord or is it because we trust in Jesus, God in flesh (John 1:1,14), as our Savior and Lord (Jude 4)? We are justified by faith (Rom. 5:1) and our assurance of salvation is found by faith, not by feeling. After all, “The just shall live by faith,” (Hab. 2:4). Therefore, The Lord can use a spiritually dry time to cause us to examine what and who our faith is in so that we might rest assured in the cross, and not our feelings that can deceive us (Jer. 17:9). What do you do in a time of spiritual dryness? Spiritual dryness can also be a time of preparation. Most every major person in the Bible that was used mightily of God had to go through a desert time. This includes Moses, Elijah, Jesus, and Paul. Being in a place where we are dry, waiting, wanting, praying, examining, etc., is often the proving ground of strength and refinement. Then, after this time is completed, the thing that we have been prepared for comes upon us. Sometimes this preparation is for hardship, sorrow, and pain. Other times it is for blessing, reward, and ministry. Remember, the Lord has not saved us to be trophies on a shelf. We are instruments in His hands to be used in the world. This usage requires that we be able to be used, able to be sent, able to trust the Lord in spite of what we see and feel! Hence, the time of spiritual dryness that is a time of preparation. What do you do in a time of spiritual dryness? First of all, you should ask the Lord to reveal any unconfessed sins of which you have not repented. If He reveals anything to you, then confess it as sin and repent of it — even if it is a sin you have committed so many times before. Second, you must read your Word regularly. Third, you must pray regularly. And fourth, you must trust the Lord through this. You must look to Him and remember that He loves you greatly and will never forsake you. In this, your faith will be perfected, your character improved, your walk strengthened, and you will be prepared for the tasks ahead that the Lord has called you to encounter. And finally, in the midst of your dryness, offer praise and thanksgiving to the Lord. Do not let your feelings rob you of the opportunity to praise and thank God even when the times are not so great. Remember, it is easy to praise God when things go well. But the true men and women of Christian character praise God through the trials as well.